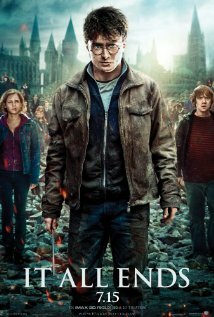 I recently watched (3rd time) the final episode of the Harry Potter film series. I’ve seen all the films and have read all the books, though I enjoyed the books less after about book 4. Still, there was something compelling about the entire series and the world of wizardry JK Rowling created. Near the very end, Harry is unsure how he is going to find the last Horcrux, and is told he will find it in the room of requirement, a vast store-room where things can be found for those truly in need. 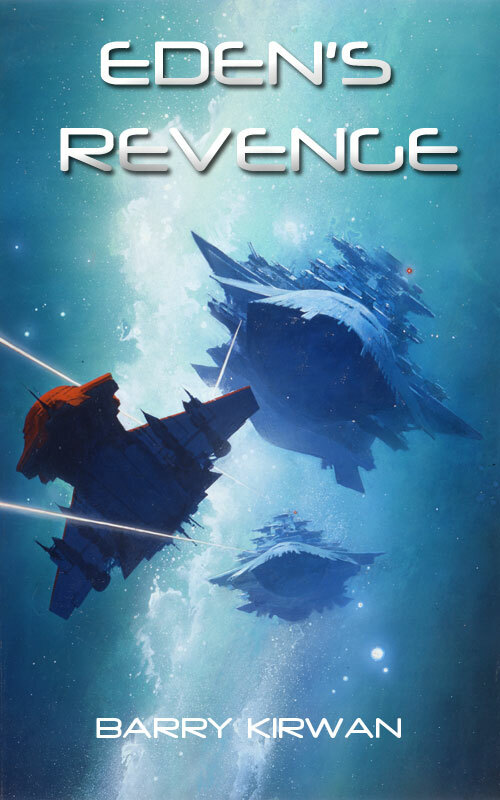 Recently I presented chapter 21 of Eden’s Revenge to my two main readers, who have helped with feedback (constructive and occasionally destructive) on all three books so far. One of them said – “I wanted some kind of epiphany in this chapter, between Gabriel and Jennifer.” That was all. “Okay,” I replied. Some kind of epiphany... I wandered around my head, my own room of requirement, and had an idea. As with Harry, when he spotted the last Horcrux in amongst the vast array of loosely stacked furniture, I knew it was right. I put it in, made sure it fit with the entire chapter, and sent it back to them. The next day I was somewhat rushed into hospital – actually I went to see a surgeon for an operation I knew I had to have in the next few weeks, and he looked at the latest scan and said “Go home and get your things, we operate tomorrow.” One of the things I grabbed was my small DVD player, some Babylon 5 DVDs and the last Harry Potter DVD. The day after the (successful) operation I watched the final episode. Harry realises there is one last Horcrux, Voldemort’s snake, but has no way to kill it. Dumbledore says that things will come to those in true need. 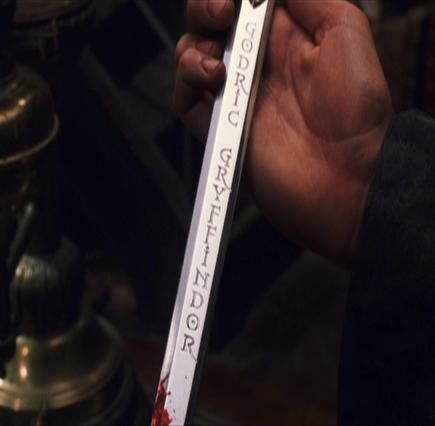 What is needed is duly found (Gryffindor’s sword), and well, it’s a pretty good last film to round off the series. I take my hat off to JKR. A few days later (yesterday) I found Gabriel’s ‘deeper’ epiphany, it came to me, and it did the job. I re-edited the chapter, and am happy with it. But I’m a writer living in the real workd, there is no room of requirement, and we can’t rely on things coming to us when we need them. Yet happily, they sometimes do. So, how does this process of inspiration work, and how (as an author) can you increase its chances of happening? As some of you who read my blogs regularly may know, I’m a psychologist by training (it never goes away…). When doing my university degree at Southampton University on the English coastline, I studied creativity. Maybe I should say why I did so. I’ve always been fascinated by scientists, they were my boyhood heroes, whether Louis Pasteur or Marie Curie or a host of others, and that love of science is how I got into science fiction. Most true creativity involves incubation: a process of pondering a problem over a long period of time, whether days, weeks, or years, until one day the mind cracks and the answer is blindingly obvious, as if it has been lying there all that time in plain view. Of course it is not just theoretical – scientists do countless experiments, ruling out variables until they get close to the true characters of the problem they are focusing on. It is no coincidence that one of the key characters in my books is a scientist (Pierre), and one of the main protagonists (Micah) has a very analytical mind. But the room of requirement is important. It is like the attic of the mind, but it is not random. The furniture and items scattered about in it relate to the world the author has created. JKR created a rich world, spanning seven on-the-whole long books, and so had a lot of ‘baggage’ to draw from. This means that when the sword of Gryffindor is found, it does not seem to the reader like ‘deus ex machina’, a cheap trick the author produced out of a hat to get himself out of a nasty plot twist (although ironically, and perhaps JKR intended this, the sword does literally come out of a hat, the so-called 'sorting hat'). The room of requirement is therefore in the author’s head, it is as large and varied as the complexity and richness of the world he or she has created. 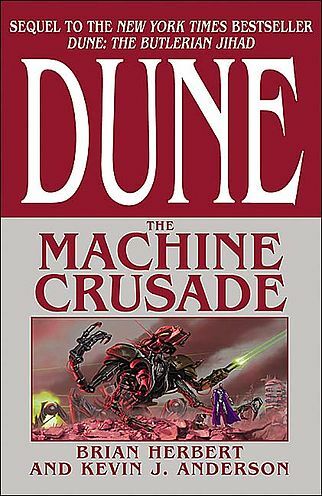 Think of Frank Herbert’s Dune series, originally seven books, but so rich that after his death his son Brian Herbert, aided by Kevin Anderson, was able to write more than ten sequels, some of which (e.g. the Titans) were brilliant expansions of concepts merely hinted at in Frank Herbert’s original novels. Brain did his father proud! But there is a danger. The larger the room of requirement, or the wider the landscape the author paints, the more unruly it can get, and the author risks losing control. Here is where Rowling brilliantly kept control by having one key thread in the last four novels – the battle to the death between Harry and Voldemort. Similarly in Tolkein’s Lord of the Rings, in my view the best fantasy ever written, an incredibly rich and compelling landscape is created, but the central plot is always there – Frodo must destroy the ring so that it never falls into the hands of Sauron. But so that the story does not remain simplistic, in the final book the battle is more between Frodo and himself, as the ring’s seductive power overtakes him. 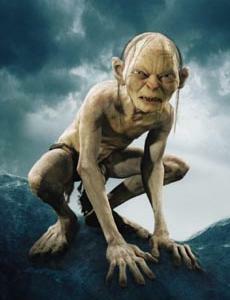 Brilliantly, it is Smeagol that saves the day, a pure stroke of genius, straight out of the room of requirement. On reflection, no other ending – e.g. Frodo, Samwise, Gandalf or any other character destroying the ring – would have been as satisfying. So, the challenge for a writer, whether science fiction or fantasy, is to build a convincing world that is complex, and then at key points to search their room of requirement for answers which will neither seem obvious (I saw that one coming a long way off) artificial (er, what? Where did that come from? ), serendipitous (nobody is that lucky), or ‘deus ex machina’ (oh, come on!). This is not by any means easy, and can’t necessarily be done to a deadline, though time pressure helps - you have to truly 'need' it. That is part of the 'incubation' or room of requirement process. The good news is that, as with Harry, you will know it when you find it. And when you do, it will make all the difference. The Eden Paradox is available in paperback and ebook from Amazon, Barnes & Noble, Ampichellis Ebooks and Waterstones. Eden's Trial is available in ebook and paperback from Amazon.